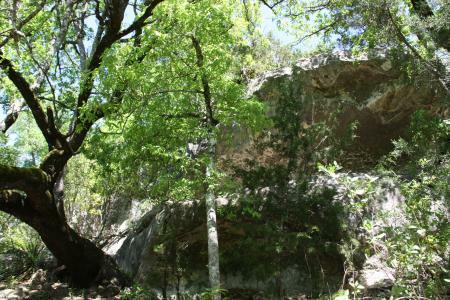 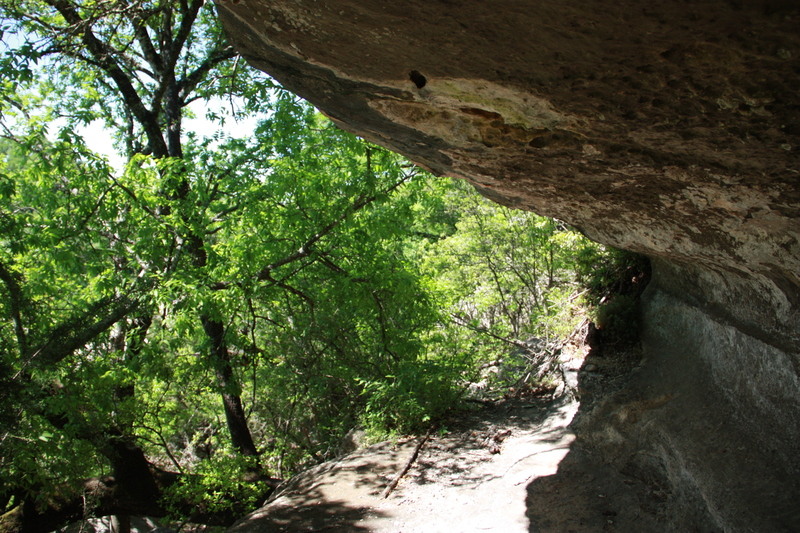 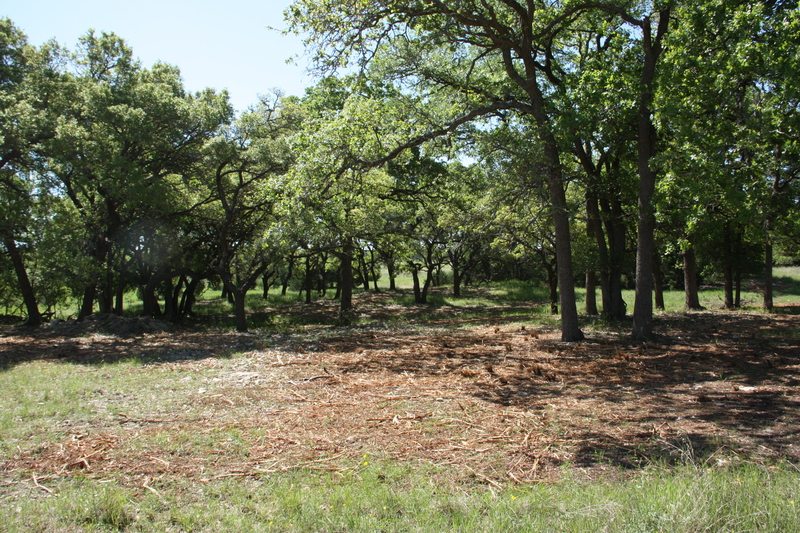 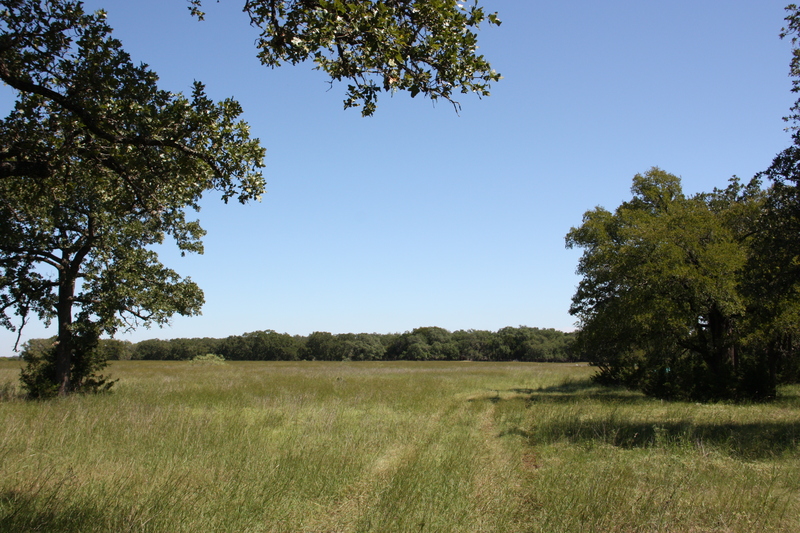 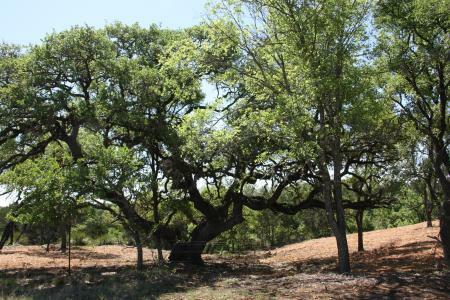 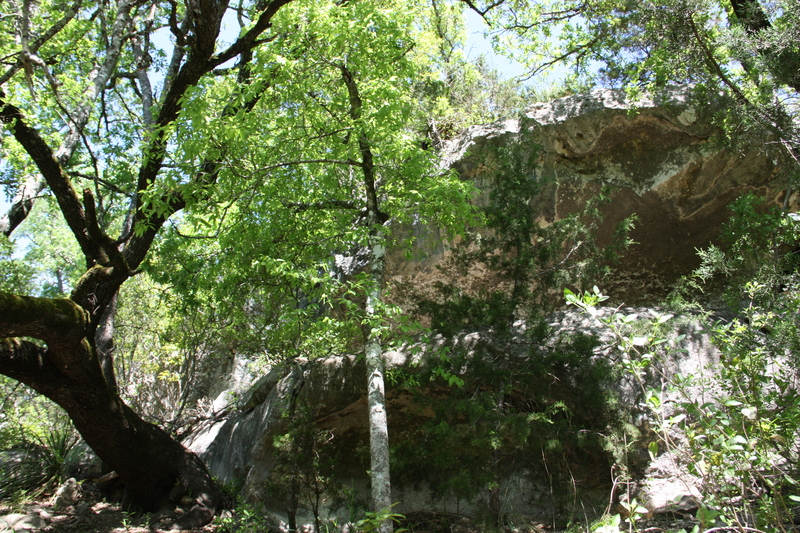 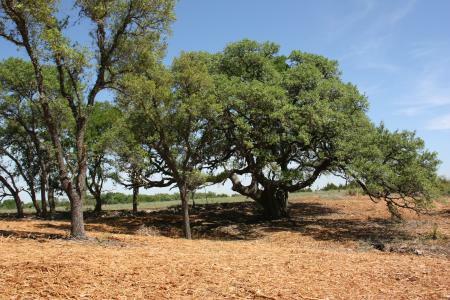 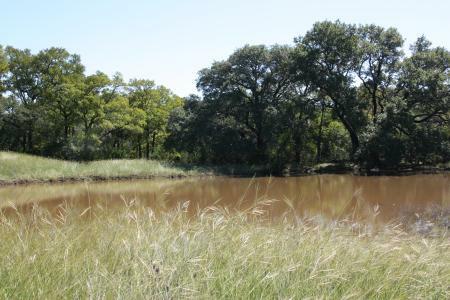 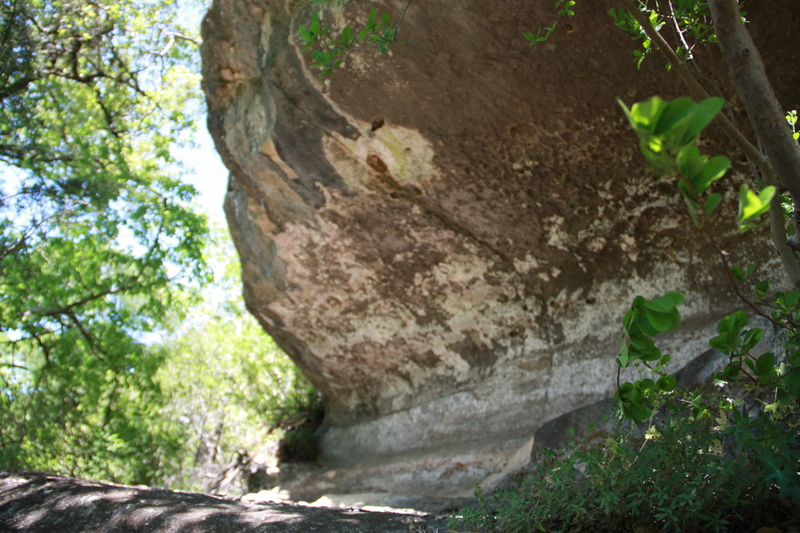 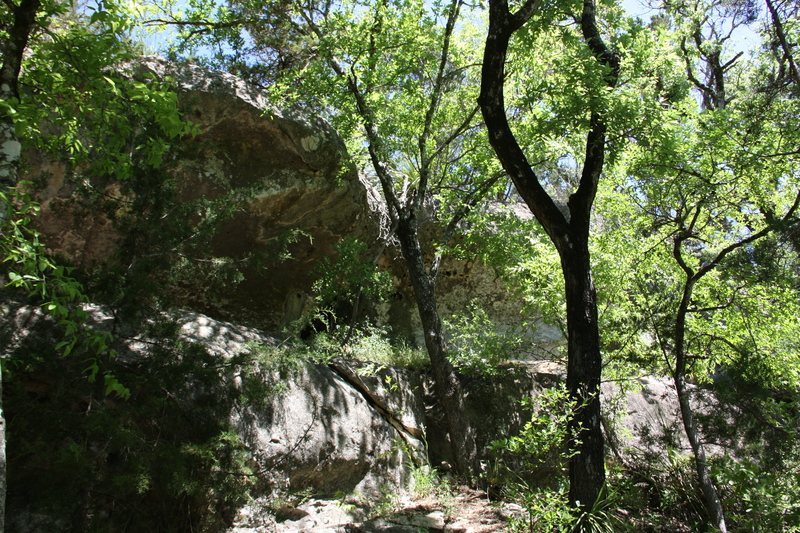 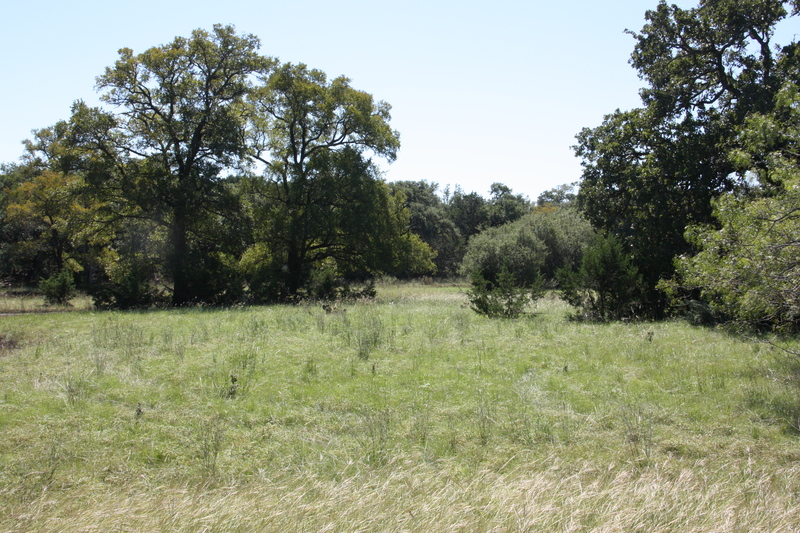 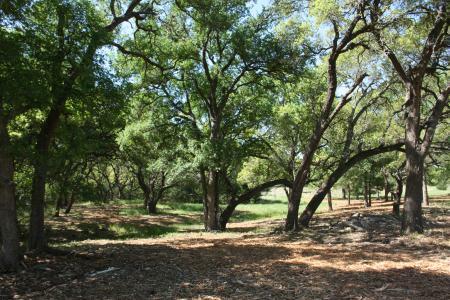 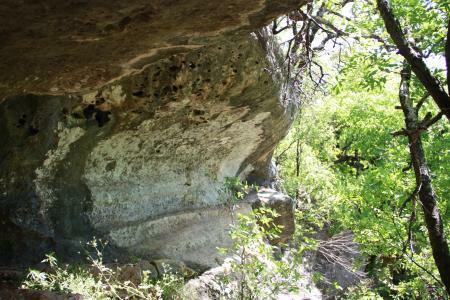 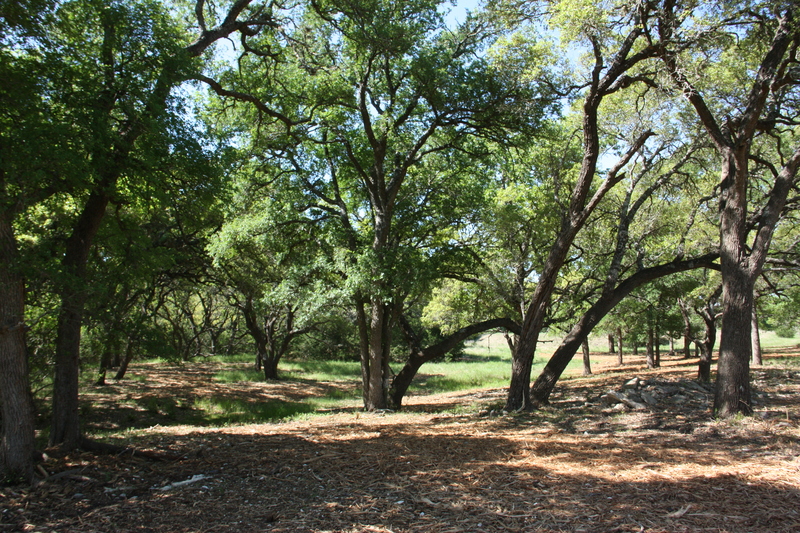 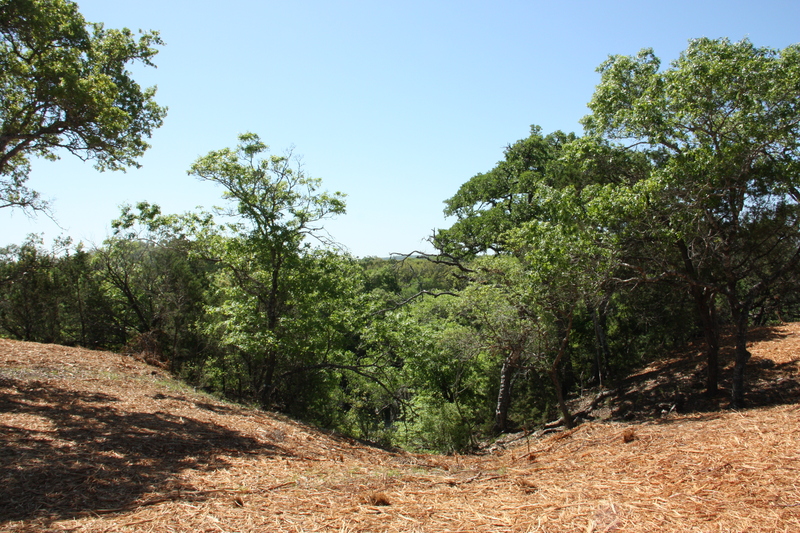 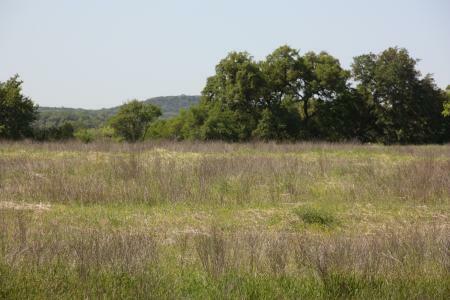 A fantastic piece of Texas hill country property only minutes from town! 3800 W. Ammann Rd. 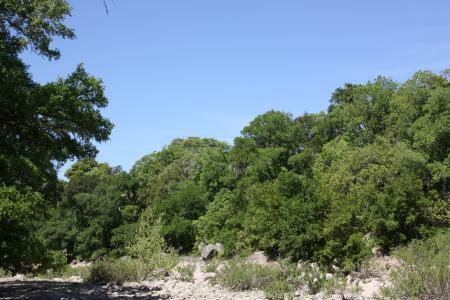 Bulverde, TX 78163 Comal County and Comal County ISD. At I-10 West and Ralph Fair Rd. 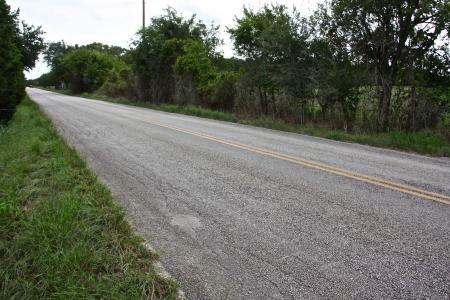 go approximately 7.2 miles North on Ralph Fair Rd (FM 3351) then right or East on Ammann Rd. approximately 3.1 miles to property on the right. 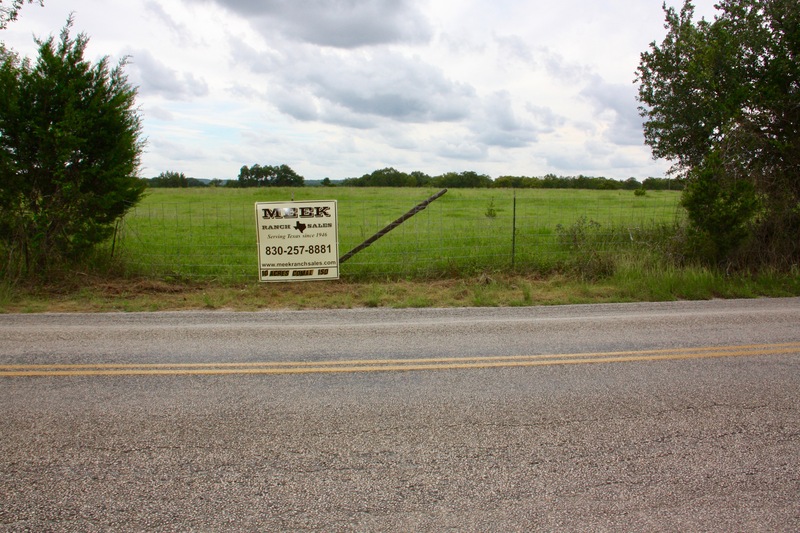 Meek sign on property. 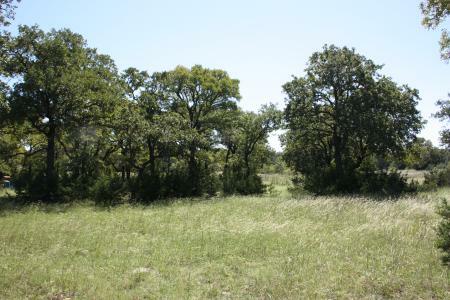 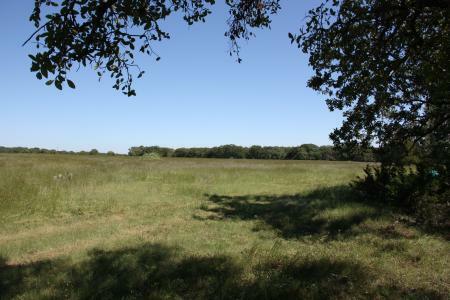 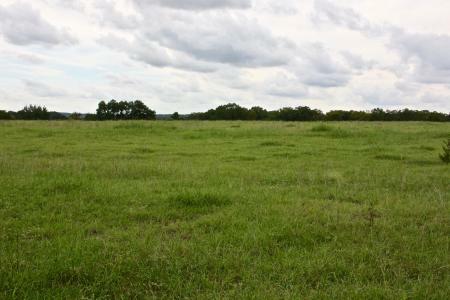 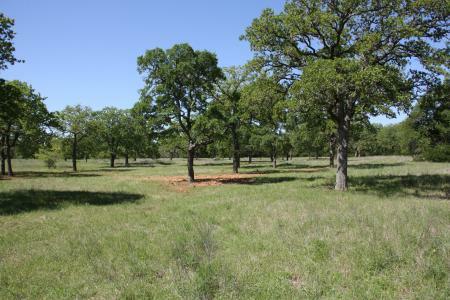 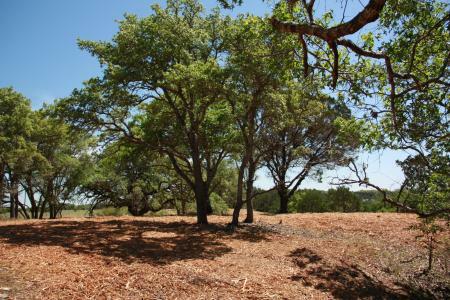 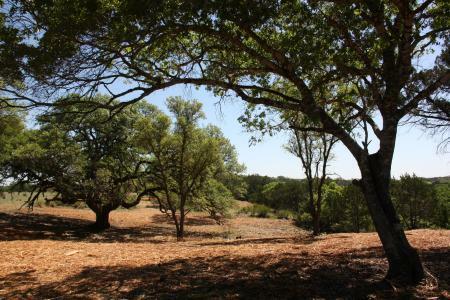 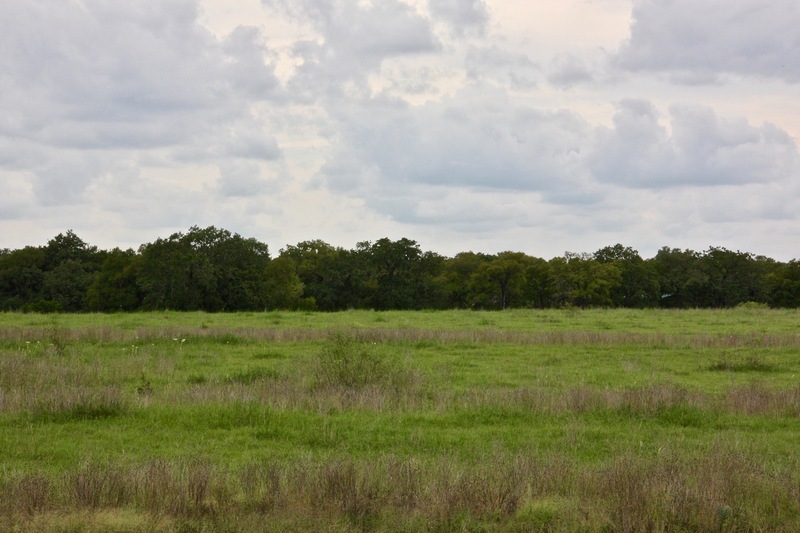 DESCRIPTION: 106 +/- acres of land with a good combination of lush pasture, deep soil, and gorgeous heavy hardwoods. 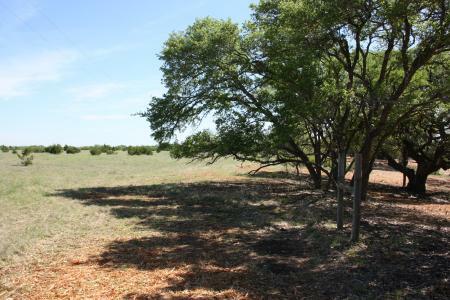 A great property to run a few cattle or horses. 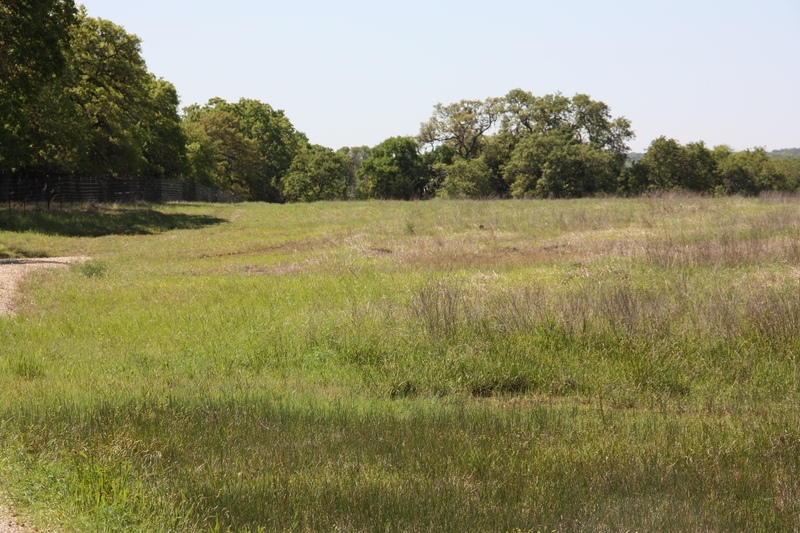 This tract of land is gently rolling with great soil and giant Oaks. 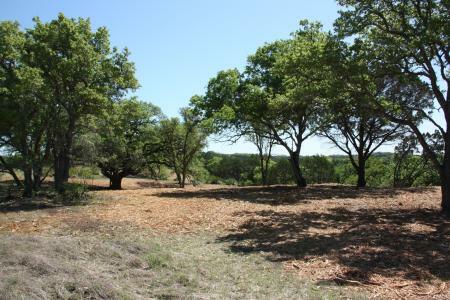 A great place for a residence near Boerne, Fair Oaks, or San Antonio. Approximately 850 +/- ft. of paved road frontage on Ammann Rd. 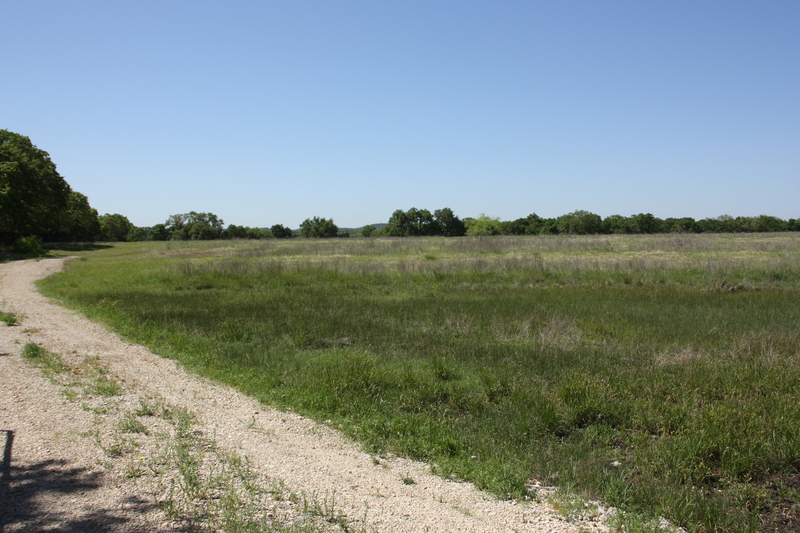 A good shaped tract of land with no improvements. 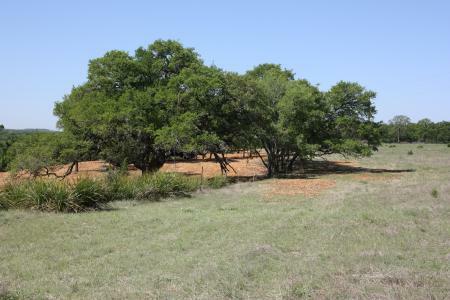 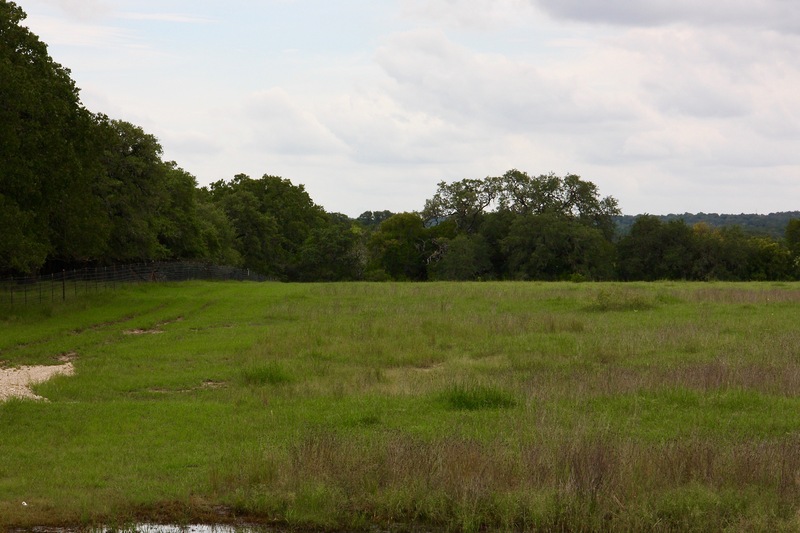 The property is fenced and there are no neighboring easements through the ranch. 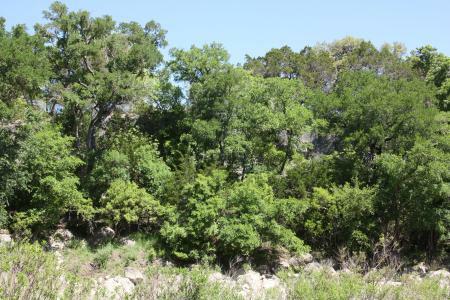 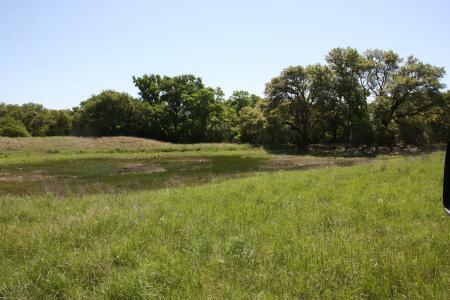 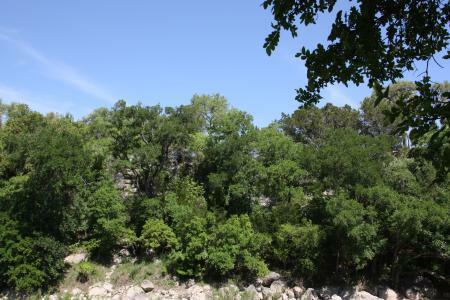 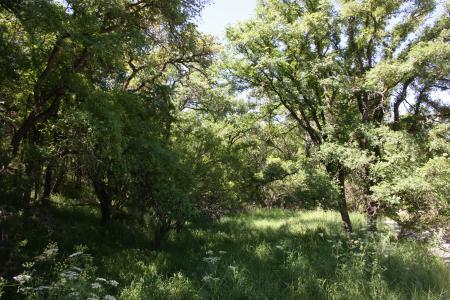 Cibolo Creek, a wet weather creek, borders the property on the south end of the property for approximately 1,100 +/- feet and is on the high bluff side which offers some very nice views. Electricity runs along the front of the property and runs through the back of the property. 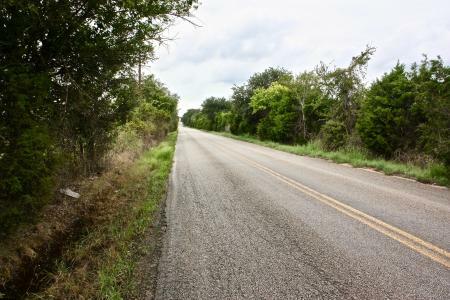 The school zones for this property are: Rahe Bulverde Elementary, Spring Branch Middle School, and Smithson Valley High school. TAXES: Wildlife tax exemption is currently in place and current taxes are approximately $150 per year.